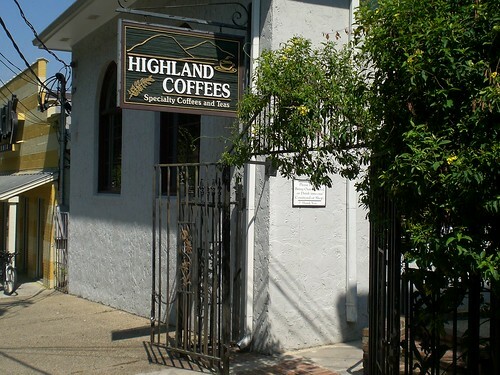 Oh yeah - Highland Coffees - where I first became addicted to coffee. I don't understand - what's at the Nicholson gates?? A big "mixed use" development that's completely out of scale. It just looms over Nicholson and doesn't fit in. They bulldozed two blocks of apartments, houses, and trees to put them in. The condos there are $350k up and deed restricted against renting. In other words, no students allowed. They are marketing them as timeshares for football weekends. Sad. On the west side of Nicholson they tore down the not-so-nice but very affordable apartments. 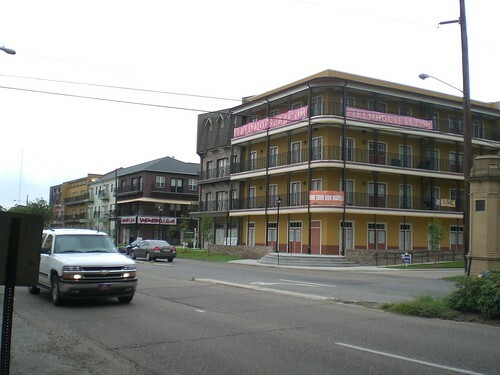 Maybe I'm just being nostalgic because I had some really, really, good times in some of those torn down apartments. 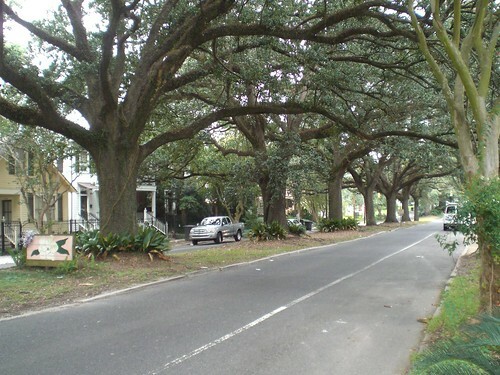 Anyway, not only did they tear down the apartments, but they also cleared out all of the giant oaks that were on the property as well, except the ones by the street. This one is also condo and deed restricted against rentals. A lot of cheap housing for students just got wiped out and replaced with generic crap like they are building in the Heights.